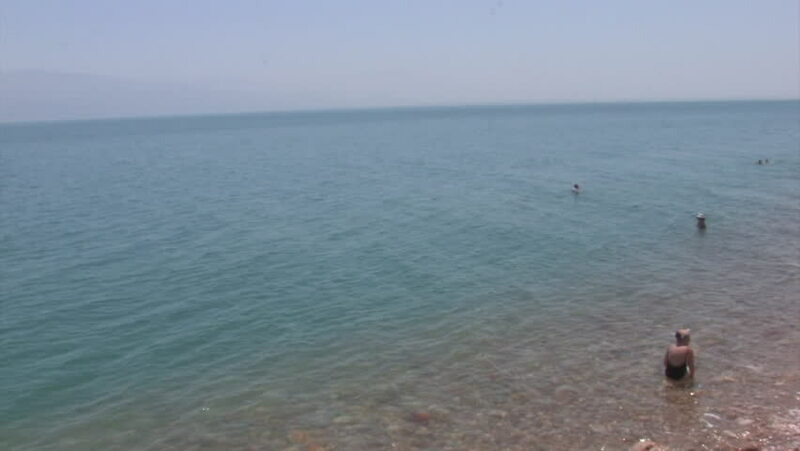 Yong man swims in the Dead Sea. hd00:12Aerial Drone View Above Surfers in the Ocean near Pleasure Point in Santa Cruz, California, USA. 1080p High Definition Video. hd00:42Sea marks and sailboats on the coast of Helsinki, Finland. Warm summer evening, view towards the Baltic Sea.